fund which is just $155.00 only. not claim this money for their selfish interest. 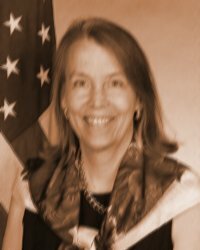 Enviado: martes, 22 de mayo de 2018 08:37 p.m.
Lucy Tamlyn (born 1955) is a diplomat and United States Ambassador to Benin.She was nominated by President Obama on March 24, 2015 and confirmed by the Senate October 8, 2015. (ONE MILLION FIVE HUNDRED THOUSAND US DOLLARS) AS YOUR COMPENSATION. YOUR PAYMENT WITHOUT ANY FURTHER DELAY.GET BACK TO ME IMMEDIATELY.